Am using mint 19.1, and it has been working just fine until yesterday. When I try to refresh the list of updates it says that there is a problem in the signing authority. What can we do? is this with a gui software updater or in the terminal? This is when the shield on the panel has an X so I go and try to update. are you comfortable enough with the command line to try and update there to see if we can get some more information? Maybe it’s already solved with @ElectricDandySlider 's answer. If not, try to change the Repo servers location for once. This is what I get when I try using the terminal update. I have tried to give you the simple answer to this - have you tried that yet? It really is an easy answer to your problem. If you really wish to update through the terminal then you should do this. sudo apt-get update. That will first check and sync with the repositories, then install any available updates, all in one command. yes I did try it, and it dose not work, Talked to a friend in North Carolina and he has the same problem. An error occurred during the signature verification. The repository is not updated and the previous index files will be used. GPG error: http://dl.google.com/linux/earth/deb stable Release: The following signatures were invalid: EXPKEYSIG 1397BC53640DB551 Google Inc. (Linux Packages Signing Authority) linux-packages-keymaster@google.comFailed to fetch http://dl.google.com/linux/earth/deb/dists/stable/Release.gpg The following signatures were invalid: EXPKEYSIG 1397BC53640DB551 Google Inc. (Linux Packages Signing Authority) linux-packages-keymaster@google.comSome index files failed to download. They have been ignored, or old ones used instead. Synaptic package manager; press the Edit button then fix broken packages. Again using Synaptic PM ; go to maintenance and then fix merge list problems. Thanks for all your help. Wanted to wait to see if things would settle down. We removed Google Earth and then went to Synaptic and searched for google earth, found one file so removed it. After I did this I was able to get my updates, and today it still works. This seems to be the problem for me. 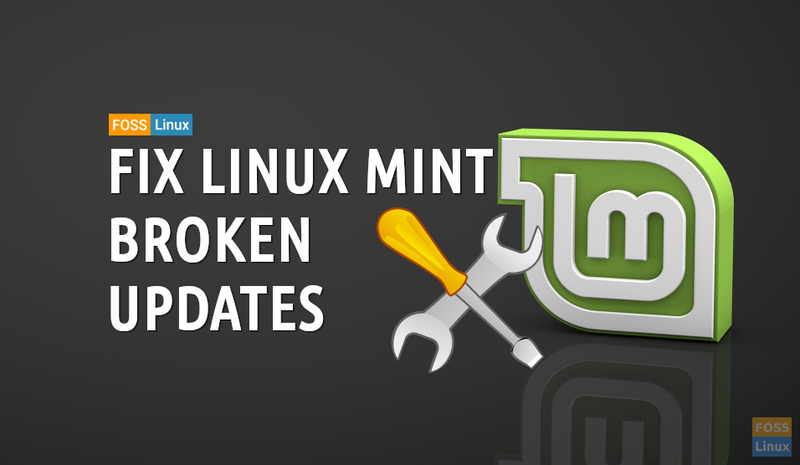 any objection to me changing the title to something like (any input gladly accepted/encouraged) to something like “Google Earth update error in Linux Mint 19.1” to make the solution a bit easier to find for someone who might be experiencing the same issue, but wouldn’t know by the present title?